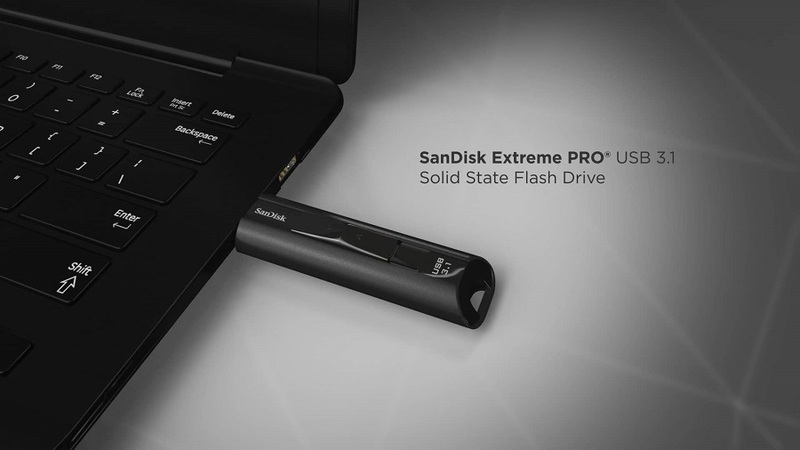 SanDisk launches Extreme Pro USB 3.1 with 380-420Mb/s R/W! 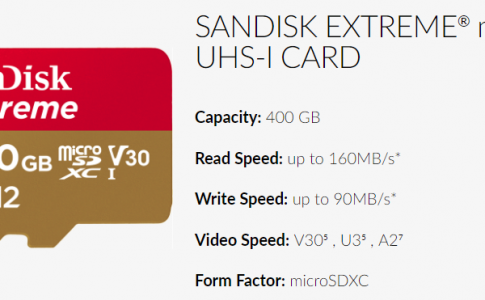 After acquisition by Western Digital, SanDisk has officially launched the world fastest (to date) USB stick that offers incredible read write speed and storage up to 246GB, with size smaller than a conventional candy bar. 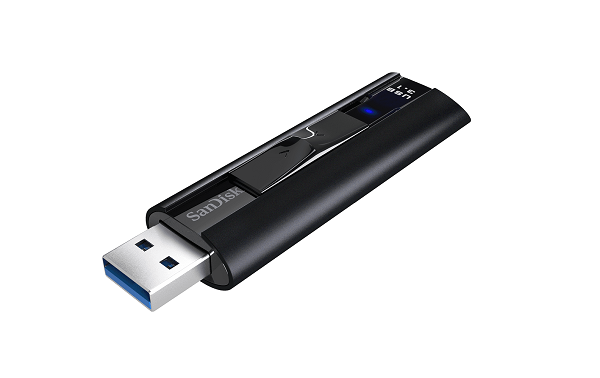 The new USB stick is the Extreme Pro USB 3.1 that is designed for professionals with stability and speed from a conventional solid state harddrive. 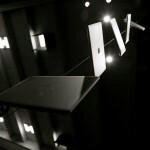 It can achieve maximum writing speed at 380Mb/s and reading speed at 420Mb/s, ideally for transfer large content. 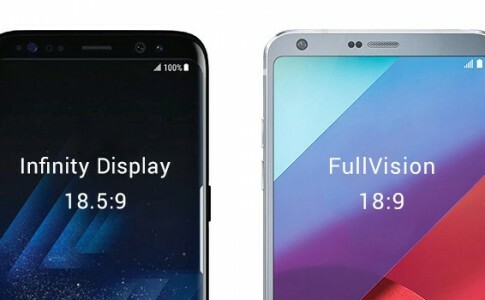 Even for a 4K movie sized at 4GB, it can be easily transferred into the USB stick in just 15 seconds. 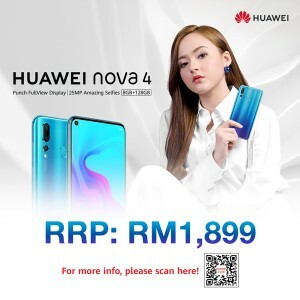 The Extreme Pro USB 3.1 is currently available in 256GB variant and priced at 5699 NT (~RM830) and it has officially available in Taiwan. 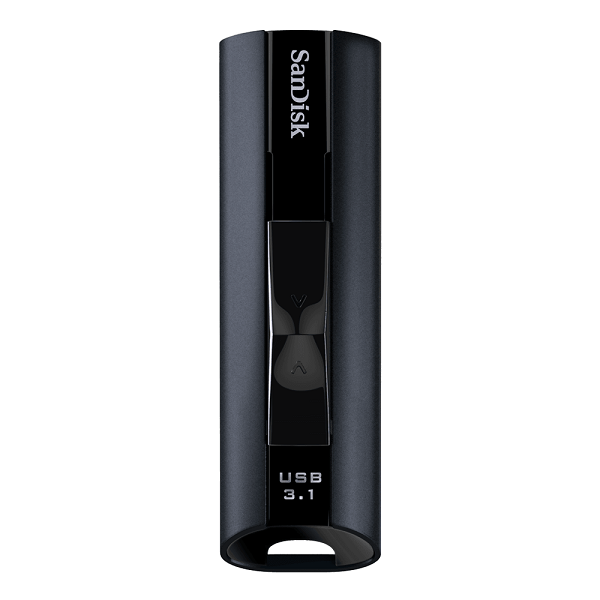 The new generation of USB stick comes with data encryption feature from SanDisk SecureAccess and it comes with lifelong warranty. 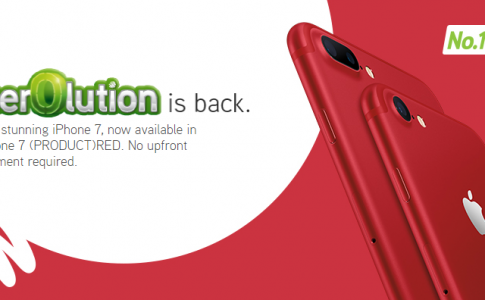 Maxis launches iPhone 7/7 Plus (RED) with Zerolution as low as RM102/month! 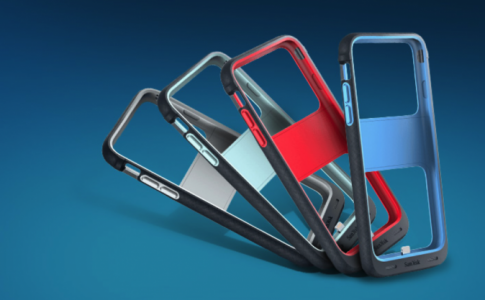 Increase your iPhone storage space and battery capacity with SanDisk iXpand! 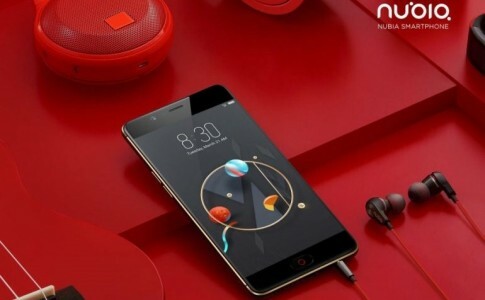 nubia M2 & M2 Lite appears on LAZADA from RM1199!